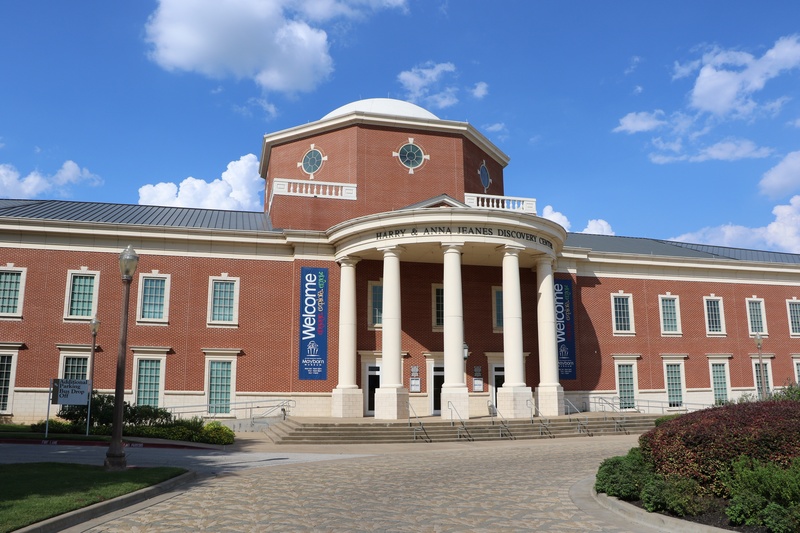 The Mayborn Museum Complex at Baylor University in Waco, Texas, was already a longtime Guide by Cell client when, in 2012, the museum added a new exhibit of historic buildings. The turn-of-the-century structures were moved from a different part of the state. Along with the exhibit, the museum added about 10 information stations, giving guests the ability to call a local number or scan a QR code and hear a recorded message (the museum hired child actors to perform on the recordings) with information about the life of the times. “It’s a nice addition to our galleries. People really enjoy getting more information,” said Rebecca Nall, the museum’s communications lead. Besides the newer exhibit, the museum now has about 50-such information stations throughout its natural science and cultural history exhibits.